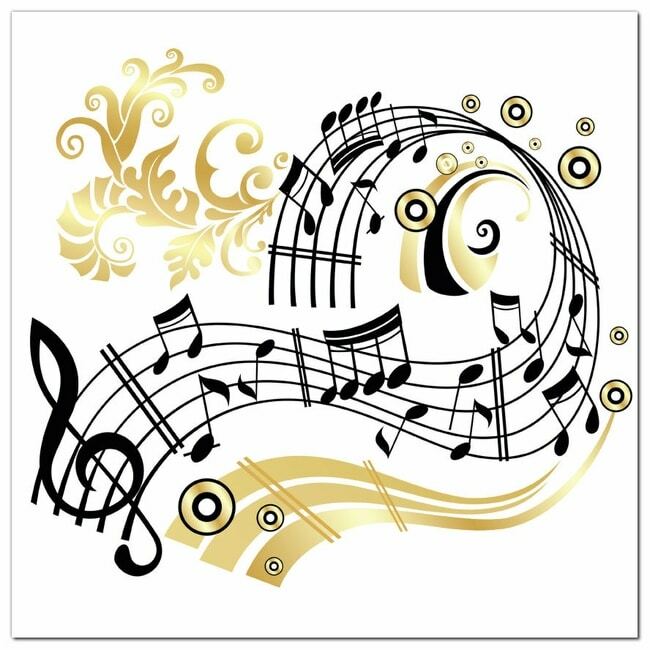 Musicians can have the essence of their CD or even a particular track turned into a customized audio commercial ‘promotion’ to broadcast on syndicated Dreamvisions 7 Radio Network Holistic Talk Radio Worldwide. Enjoy our Divine Music Sundays. 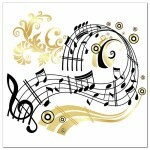 Co Create with us for your ad campaign on your Musical debut, a new CD or Appearance! We are honored to create a musical memory! At Dreamvisions 7 Radio Network, we balance our receiving by supporting other conscious companies that are making a difference in the world. We believe it is everyone’s divine birthright to have shelter, nourishment and education. Collectively we can provide every person the opportunity to thrive so they may pass the conscious torch to others.